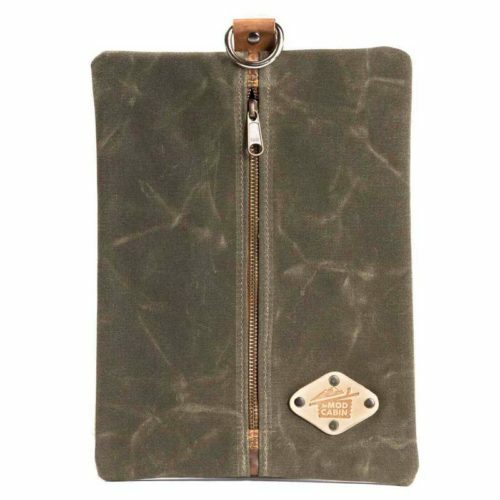 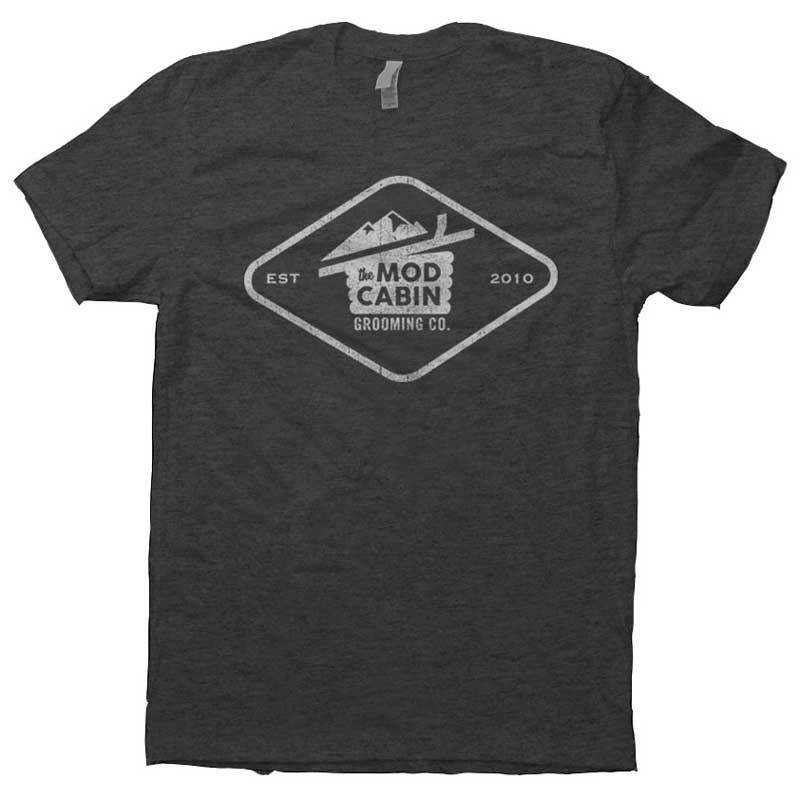 The Mod Cabin Homestead T-Shirt | The Mod Cabin Grooming Co. 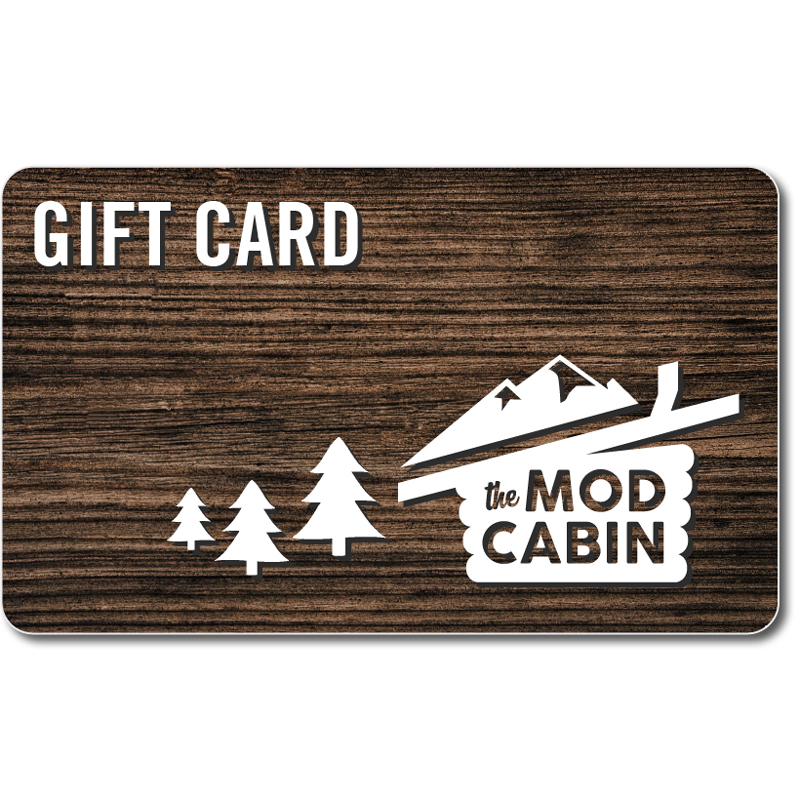 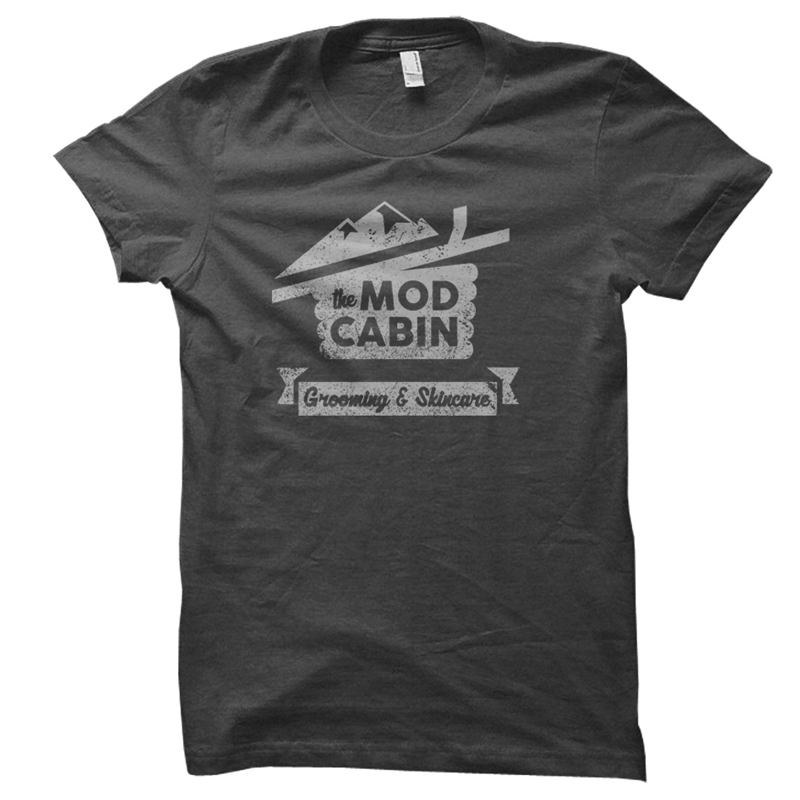 The Mod Cabin Homestead T-Shirt is a 100% cotton tee with The Mod Cabin homestead logo screen printed on the front. 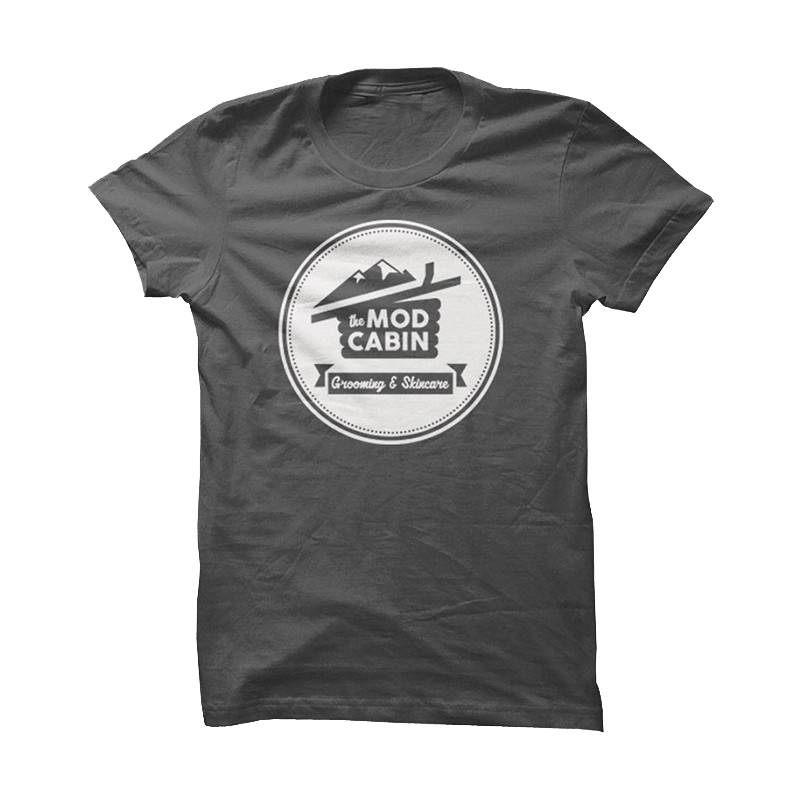 This comfortable, classic cut tee comes in a handsome charcoal gray.